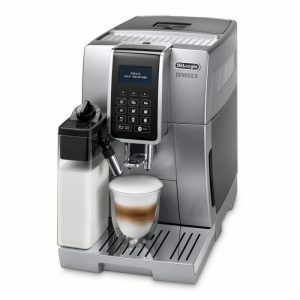 The De’Longhi Magnifica S ECAM 21.117.W is a bean to cup coffee machine that enables you to enjoy top quality freshly ground or pre-ground coffee at a great price point. 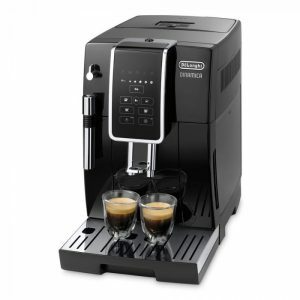 This De’Longhi Magnifica coffee machine boasts a simple touch button system that makes selecting one of the pre-programmed length and strength espressos or black coffees a doddle. 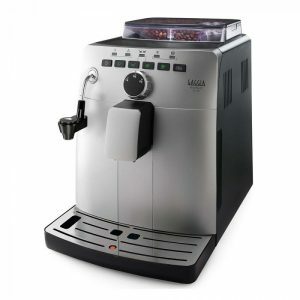 It also has twin dispensers so that you can enjoy a double espresso or produce two cups of coffee in no time at all. 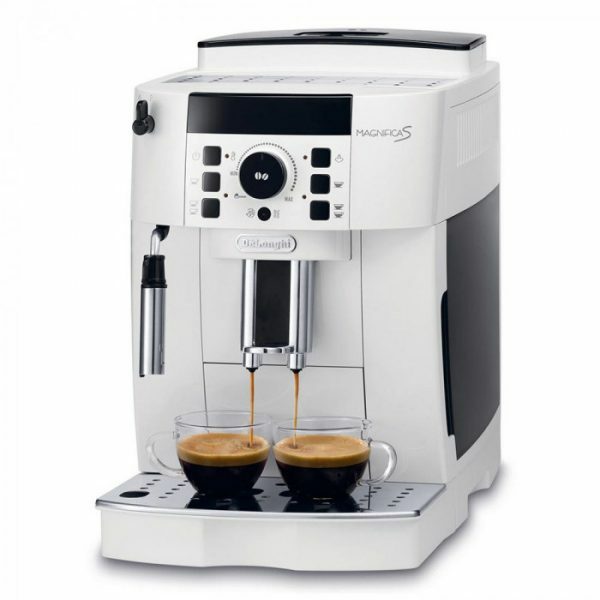 However, we all have different tastes and should your tastes run to a different length, strength or temperature, that’s easy to set too thanks to this De’Longhi’s range of programmable options. 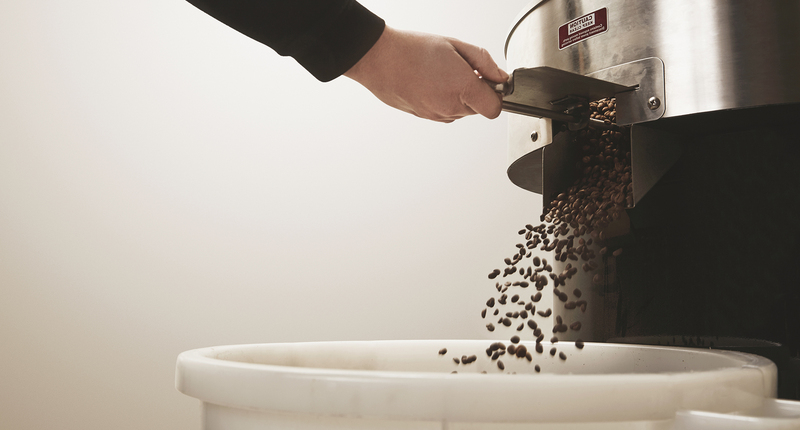 Once your preferences are set, you can save two personalised recipes so that you can enjoy your perfect coffee every time. 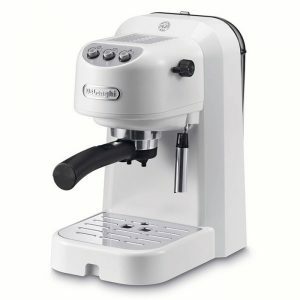 This De’Longhi Magnifica S Ecam coffee machine combines a professional standard 15 bar water pressure with a high-quality steel burr coffee grinder for a consistently high-quality espresso. 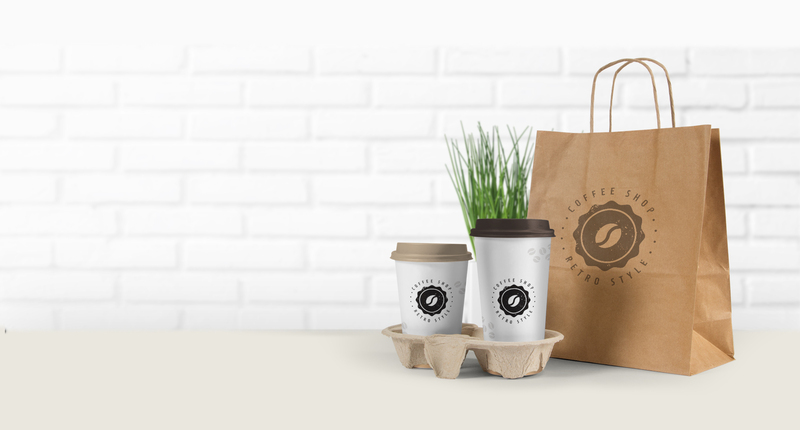 For you milky coffee lovers, there’s a cappuccino system manual frother that produces rich, creamy frothed milk that’s perfect for cappuccinos, macchiatos, lattes and other milky coffees alike. 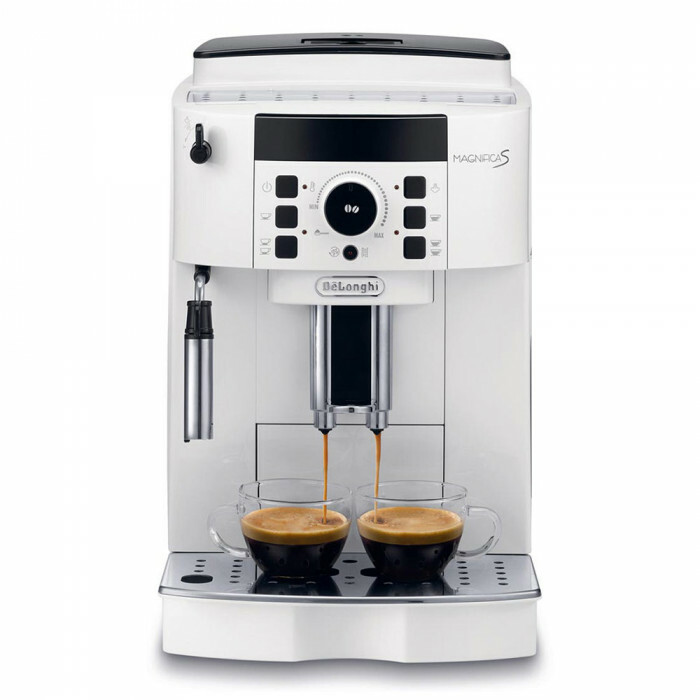 As with any machine, regular maintenance is important and it’s no different for this De’Longhi Magnifica. 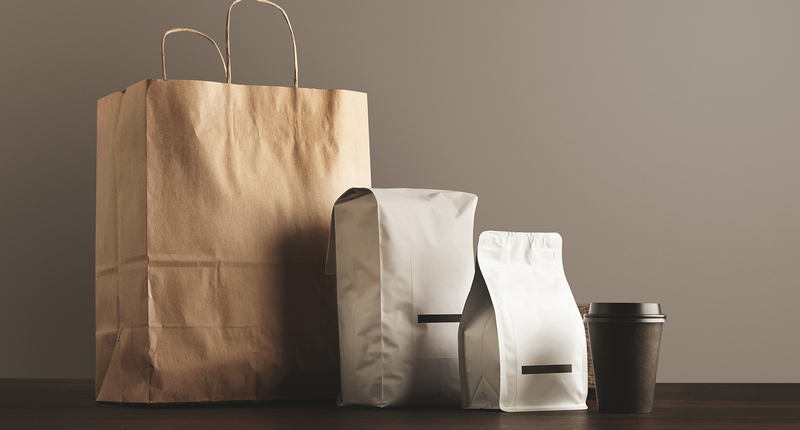 With its automated descaling and rinsing programmes, cleaning is simple and straightforward.